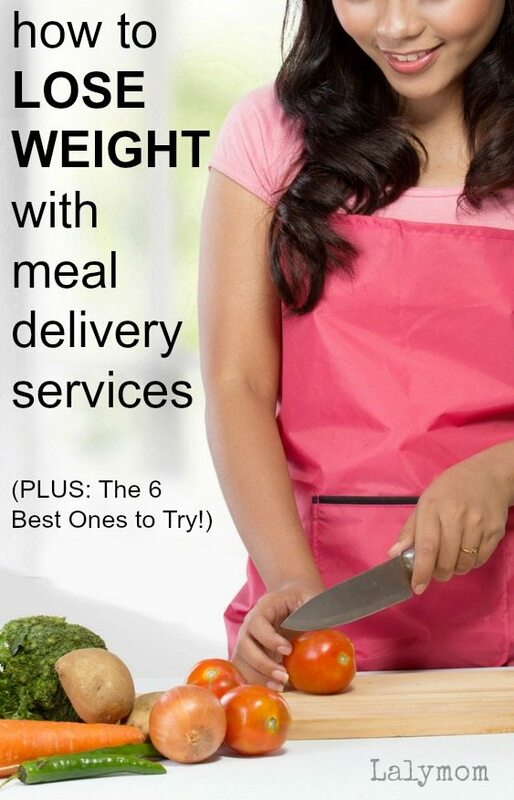 Inside: Learn 2 simple strategies to use Meal Delivery Services for Weight Loss, as well the best meal delivery services for weight loss. 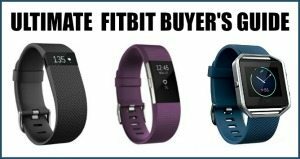 Affiliate links to some of my favorites are used in this post. You see them everywhere lately. Flyers in the mail, TV commercials, facebook ads, newspaper articles, blogs. Meal Delivery Services are out in full force. But what they heck are they? 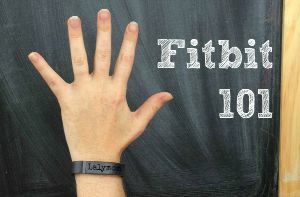 And are there any specifically geared towards weight loss? I cover that all below. If you have never tried home delivery meals before, what happens is you log onto the company's website, select your plan (how many meals a week you want to receive, and how many servings you want in each meal) and then you select the meals for your first week from the choices offered. Your ingredients are shipped to you, pre-measured and ready to cook. Some food delivery services separate the ingredients for each meal into separate containers or bags for grab-and-go convenience, while other meal prep delivery services save on packaging and place all ingredients in the box like at the grocery store. You pop everything into the fridge, and when you're ready to cook you grab your recipe, ingredients and tools and get started. Oh! The recipe cards! So each box will also include one recipe card for each meal. This is probably my favorite feature of the ones we have tried– having the directions for the whole meal on one master recipe. If you have ever cooked a meal with more than one component, only to have one part done way early, while the other part takes forever, you will appreciate this method of cooking. The recipes take you step by step through the whole meal, rather than having separate recipes for the main entree and one for the side, etc. We started using a meal delivery service because my husband has more…particular tastes than I do (I will eat just about anything). I'd spend hours scouring pinterest and google for recipes that met everyone's taste preferences, and was still quick and easy enough for me to do in the midst of our busy lives. Half the time one of the recipes would be rejected outright by hubby or one of the kids. It was exhausting and I didn't have hours to waste. So we'd end up ordering out a lot, which is awful when you're trying to reach health and fitness goals. So we tried a meal delivery kit an here's what happened. Now, hubby selects our meals from the meal delivery service app (according to his “preferences”) for a whole week in a few quick clicks. I cook them and we all live happily ever after. This means neither of us have to spend time searching our cookbooks, memories, sale papers or the internet for ideas or recipes. When I started a new weight loss plan back in September, I was worried about how I could possibly continue with our meal delivery service and still stick to my weight loss plan. 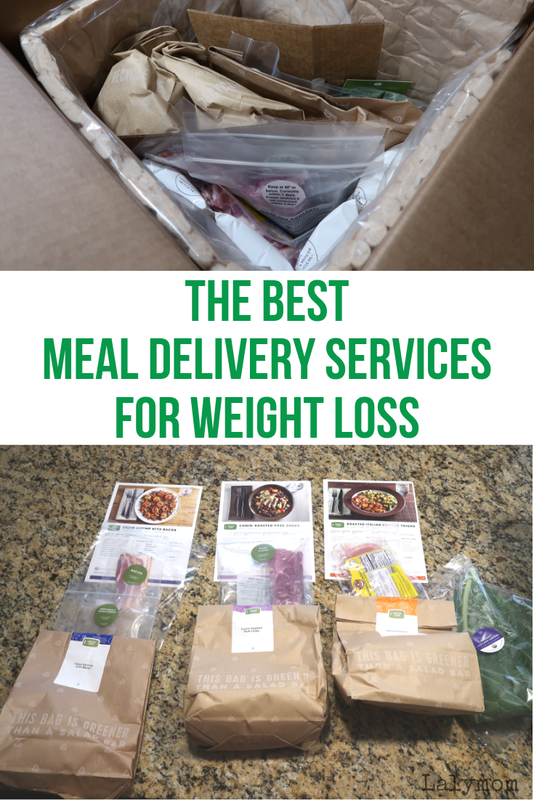 In the end I found that meal delivery services actually fit hand-in-hand perfectly with my weight loss program, even on days when the meal calorie counts were way above my needs. 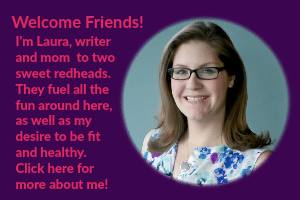 Saved time searching for recipes that made hubby happy AND met my dietary needs. Kept us from ordering out, which is a total diet-killer. Made me more confident in the kitchen- even outside their recipes. Now I love to just pop seasoned veggies in the oven, or sauté something healthy for myself, when before I thought it was too much time and effort. Taught me tons of kitchen skills and gave me a lot of practice within the repeated framework of the master recipe cards. 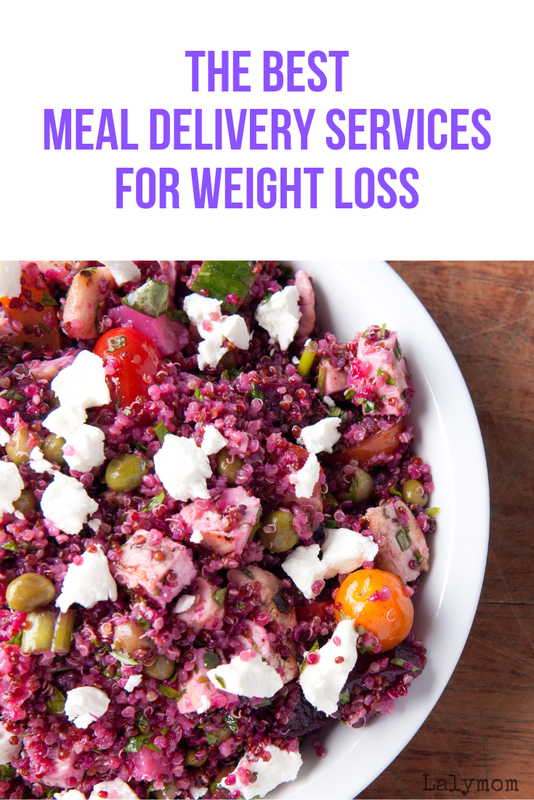 Okay now you know why I love them, now below are the two different strategies to use to make meal delivery services work within a weight loss plan. Strategy #1: Losing weight using a Meal Delivery Service that focuses on weight loss. 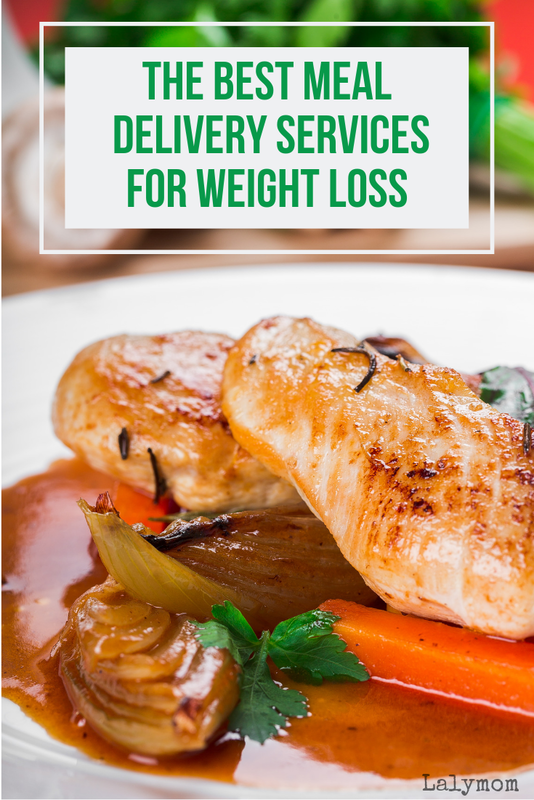 The main strategy people use to lose weight using meal delivery services is to subscribe to a meal delivery service whose main focus IS to provide meals for weight loss or healthy eating. I am not talking about freezer meal weight loss companies like Nutrisystem. They might be a great solution for some people but we tried it years ago and they were not for us. I mean meal companies that deliver fresh ingredients or freshly prepared foods that are all calorie conscious. 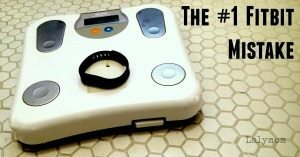 To lose weight with these services, I would actually reverse engineer my days. I'd see what the calorie count is for dinner, and log it in my app in the morning, then plan my breakfast, lunch and snacks to fit within the remaining calories. My first choice for a meal delivery kit for weight loss would be Sun Basket. You can use my link to get $80 Off – $40 and $20 Off the First, Second & Third Sun Basket Orders. I have two friends who swear by Sun Basket and my first box from them is on order right now. Not only are they specifically geared towards weight loss and a healthy lifestyle, but they focus on sustainable practices as well. Another healthy meal kit option is Green Chef. You can use my link to get $40 off your first box today at Green Chef! They offer Keto, Paleo, Gluten Free, Vegan and Vegetarian options. For weight loss, the lowest calorie meals will be found in the Keto plan, ranging from 400-600 calories per meal. Trifecta offers fresh, pre-cooked meals featuring premium, organic food. They offer Paleo, Keto, Clean Eating, Vegan and Vegetarian options. You can purchase Trifecta meals in weekly packs or a la carte options. Diet To Go, which offers chef-prepared healthy meals with foodie level flavors as part of their Balanced, Keto, Vegetarian and Balanced Diabetes menu options. Veestro. They offer plant-based breakfast, lunch, dinner and juices for weight loss. If you are looking for Keto or Low Carb Options, check out this review of Keto Meal Boxes over at Step Away from the Carbs. Keep reading below for strategy #2! 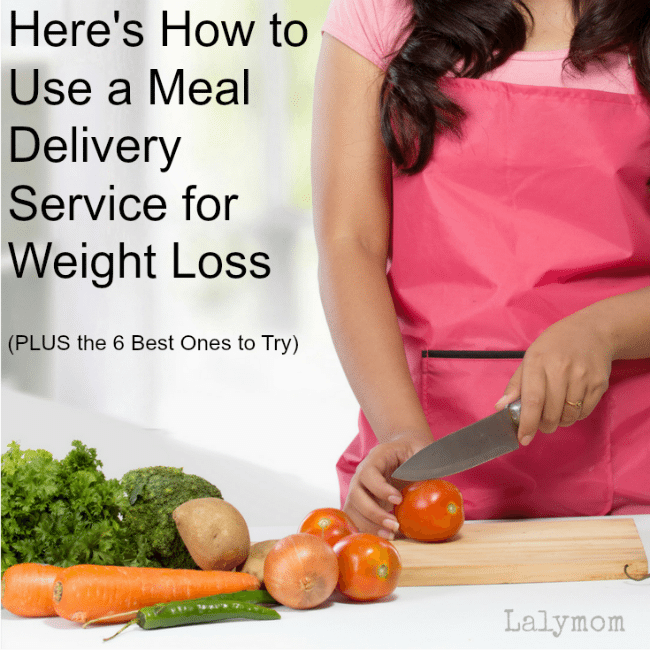 The other option for losing weight with a meal delivery service is by using a standard one (ie. not weight loss specific). We have kind of bounced from one meal delivery service to the next, trying to find the best fit for us. Your needs may be different from ours, so by no means am I saying, “My way or the highway!” But this has been what worked for us. Blue Apron – Blue Apron was the first meal kit we tried. We really loved the fresh ingredients and elevated flavors that were a step above your typical meatloaf and potatoes. These are probably the closest to restaurant quality and often featured interesting ingredients that we'd never used before. HomeChef – We have a lot of friends who love Home Chef for the exact opposite reason- it's all really hearty, familiar, mom's classic recipe type stuff…like meatloaf and mashed potatoes! Edited to add: Actually we recently tried HomeChef and I found that it was the simplest of the ones we have tried so far. Very fresh ingredients, cooked very simply. It reminded me of Claire Robinson's Five Ingredient Fix. While any meal kit would be great for beginners, Home Chef stood out as great for anyone not super confident in the kitchen. Hello Fresh – Hello Fresh is a great balance between the fancy flavors and comfort classics. 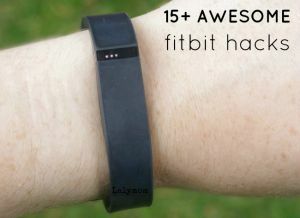 Use my link to Save $60! $20 Off of Your First 3 Hello Fresh Orders with Code GETFRESH60! Plated. (Check out their plans and menus) We found that Plated has a HUGE variety of recipes and a lot of them have elevated flavors beyond your average dinner, and choosing one meal doesn't eliminate other options like it did when we used Blue Apron (this system at Blue Apron may have changed since we switched). The one thing that all of the above plans have in common is that their meals are NOT all focused on weight loss. Blue Apron does have a new option for Whole30 and Mediterranean Diet so that is related to a healthy lifestyle, but otherwise the calorie counts vary widely on the meals at each of the big name meal delivery services we have tried. The strategy I use with these dinners is incredibly simple. Each recipe card shows you the calories per dinner serving, so I use that to plan my meals. I generally rotate some of the same breakfasts and lunches by week, over and over, because I like them, I know they fit with my weight loss goals and they are easy. So, I eat my normal breakfast, lunch and snacks throughout the day, log them and then I look at the calorie count for tonight's dinner. If it fits with my calorie budget, then I just go on and eat the whole serving. If it is more than the calories I have budgeted for my dinner, based on my weight loss coach app, I plate a portion of my serving onto my dinner plate and I put the remainder of my portion directly into one of our favorite glass storage containers. Depending on the number of calories, I eat the leftovers for 1 or 2 lunches, or sometimes I just save them for the kids because I know they will love them. If you're the only one in your family trying to lose weight, then choosing one of these makes sense. LalyDad walks a couple miles each day to and from the train, and he is 6 foot 2, so his calorie needs are higher than mine, so we usually use Plated or HomeChef. If we were both looking to cut calories, I would go with one of the options in strategy #1. If you like doing your own shopping and cooking, but want to follow meal plans and exercise plan that is spelled out for you, check out this weight loss app. 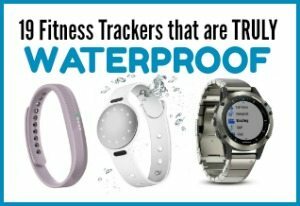 (There's even a free 7 day trial!). PlateJoy is another option if you want to do your own shopping, it is a meal planning app that is extremely customizable based on your diet, the number of people in your family, ingredients to avoid, etc. They also recently added Instant Pot Recipes. Well there you have simple strategies using Meal Delivery Services for weight loss. Have you found one that I missed? Let's hear about it below!